I was really excited when I was asked if I wanted to create my own case from Mr Nutcase as I've wanted a personalised case for ages! It was really quick and easy to make, you just pick which phone you have and you can then pick the layout you want. There are lots of different layouts to choose from, you can choose to have just one picture lots of different ones. I chose to have eight squares as it meant the photos were a reasonable size, you just upload the photos you want to use and you can arrange them in whichever order you want to. I chose photos that are mainly from my instagram so they are quite personal ones and I think this would also make a really nice gift for someone as it has such a personal touch! This case retails for £14.95 which I think is a really great and affordable price, especially as I have seen other for over £30! The case is made of sturdy plastic and the photos are really clear and great quality. The postage was also super quick and arrived the two days after I ordered it! Even if you don't have an iPhone they make cases for a number of different brands of phones as well as iPad cases. 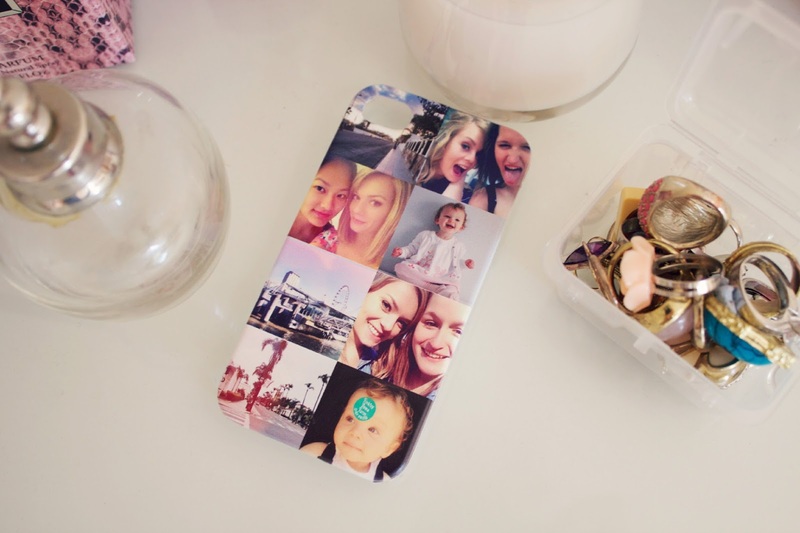 You can also get 10% off a case with the code "Thanku10” so another reason to put in an order! Check out the website here! I got one of these two and I love it. The case feels like such great quality! This is beautiful! 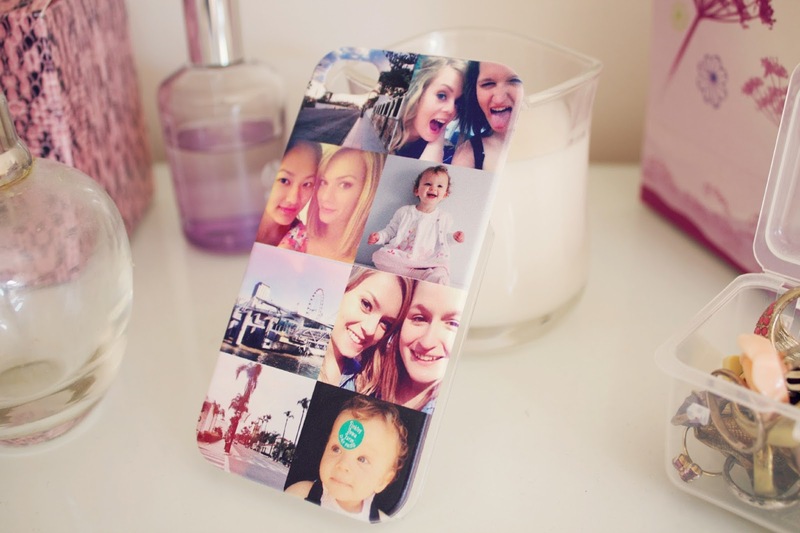 I love personalised cases!